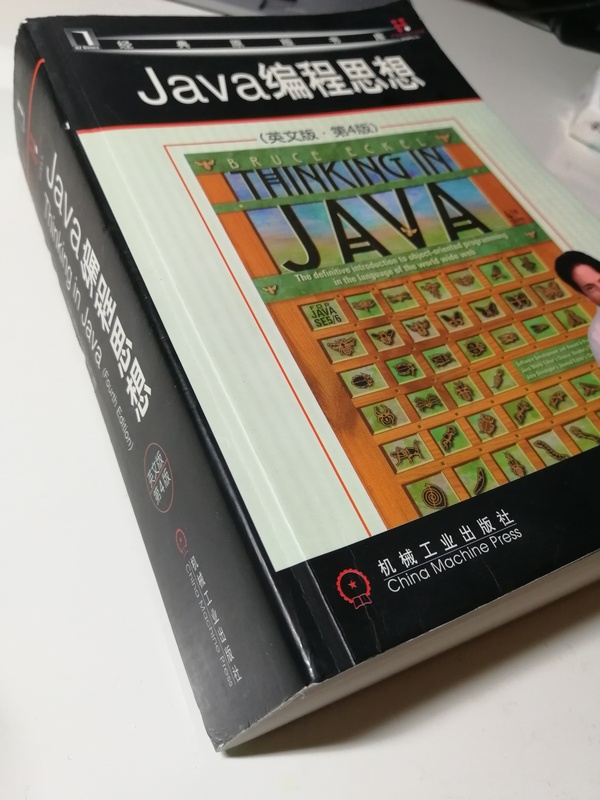 I was reorganizing my bookshelf today and found my Thinking in Java lying there so I decided to skim through it. I was quite surprised how much basic stuff in Java I overlooked or forgot. So I decided to re-read the book and write short blog posts of the things that I think are useful but not too many people are talking about nowadays. Here is the first one. In the good old days, C programmers often use bit flags to save some memory. So what is bit flag and how can it save on memory, let’s look at an example. As you can see that this way does save some memory but makes the code also quite indirect and obscure. There is actually a class in Java called EnumSet which is designed specifically to replace bit flags. Let’s see how to use it. The underlying implementation of EnumSet is very similar to bit flags, so there is no lose on the performance. I think I will try to use EnumSet to implement feature flags next time.